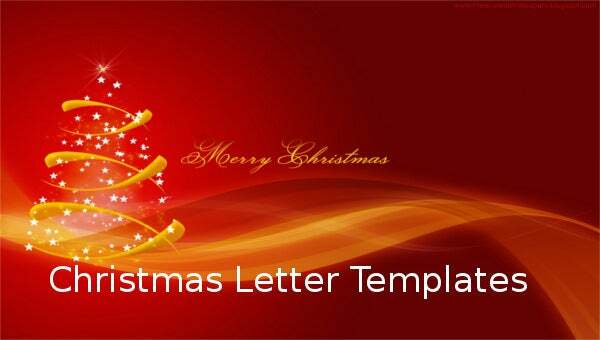 Christmas Letter Templates – 13+ Free Word, PDF Documents Download! Christmas is a special day of the year. 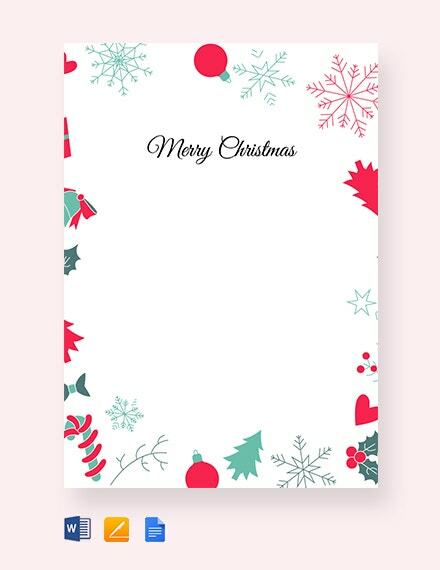 This is the time when a Christmas letter template will help you write a special thanksgiving letter to your loved one for being there for you from January until this time. 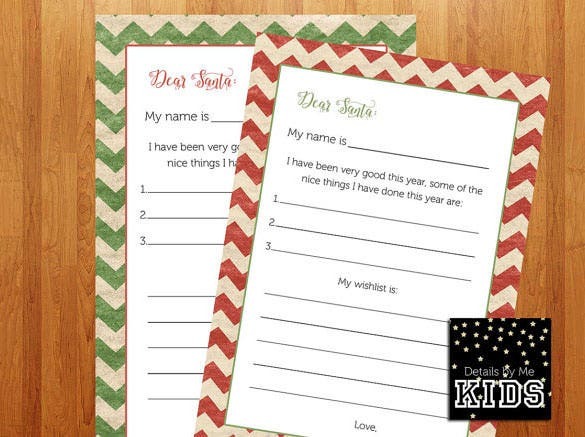 A parent letter template will be a perfect choice if you will also be writing a special letter to mommy or daddy. 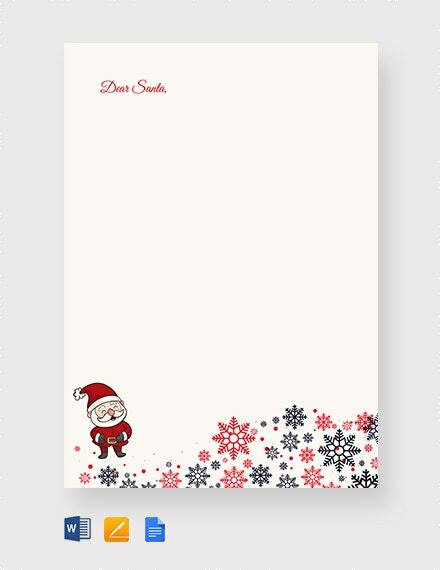 Christmas Letter, also colloquially known as Santa Claus letter, is printed in attractive templates with beautiful Christmas quotes along with attractive images. These letters are mostly designed in the form of PSD images inviting kids to mention their wishes and dreams in the letter. The wishes are then fulfilled by the secret Santa during Christmas. 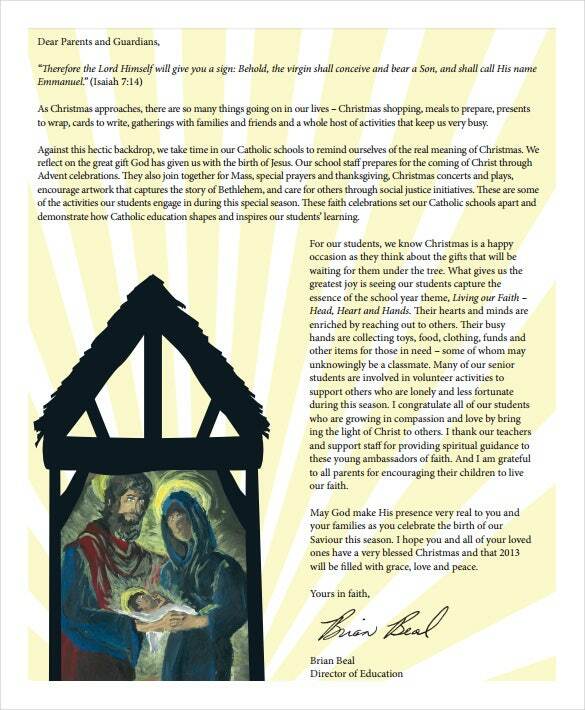 smcdsb.on.ca | All festivals do have their rich heritage and tradition and so do Christmas. 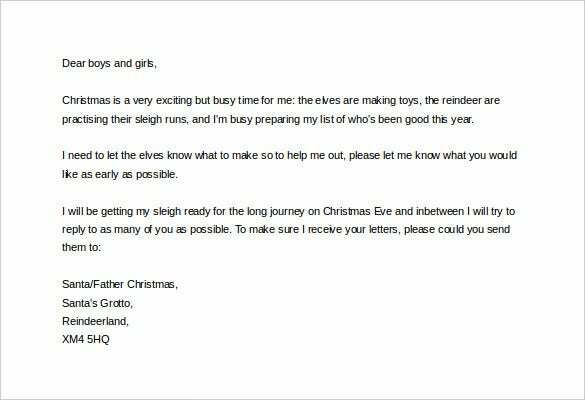 Christmas letters to parents are sent mostly by Catholic schools on the eve of Christmas. The main objective of this letter is not only to convey their best wishes on Christmas but also to emphasis on the significance of Christmas and the reverence of the almighty God. It is a childhood tale that Santa Claus blesses and sends attractive gifts to good students. 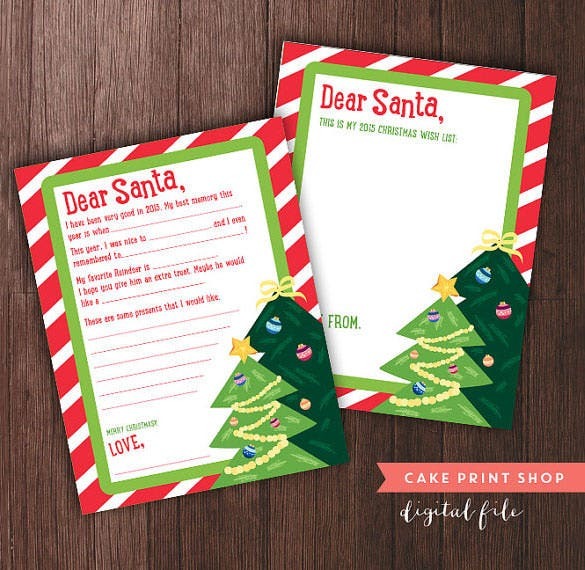 Therefore, there are Christmas letters using which children convey their message to the Santa Claus informing him on all the good things that he has done in the entire year, and what would he like the most. 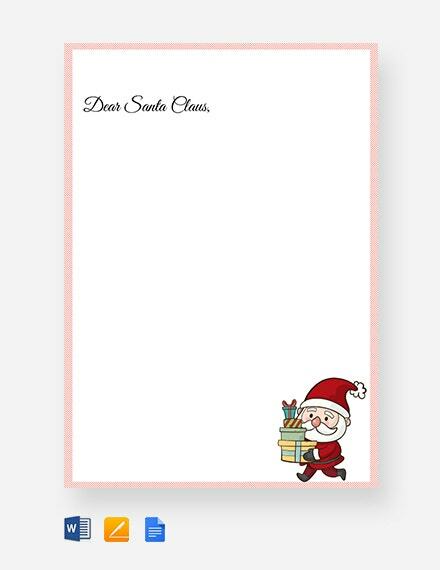 communication4all.co.uk | Santa Claus, as well all know, is a friendly figure for all kids and there are certain occasions when kids wish to communicate or reveal certain things to the Santa. 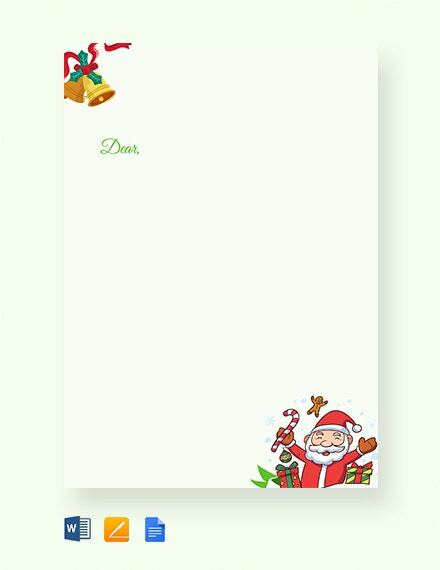 For this, there are attractive blank letters in PDF format where in kids can draft their feelings and their wishes & dreams and convey the same to Santa. “Happy Holidays” is one of the more revered and longed for words for kids as they get extremely excited to go out on a vacation with their family to enjoy the Christmas season. 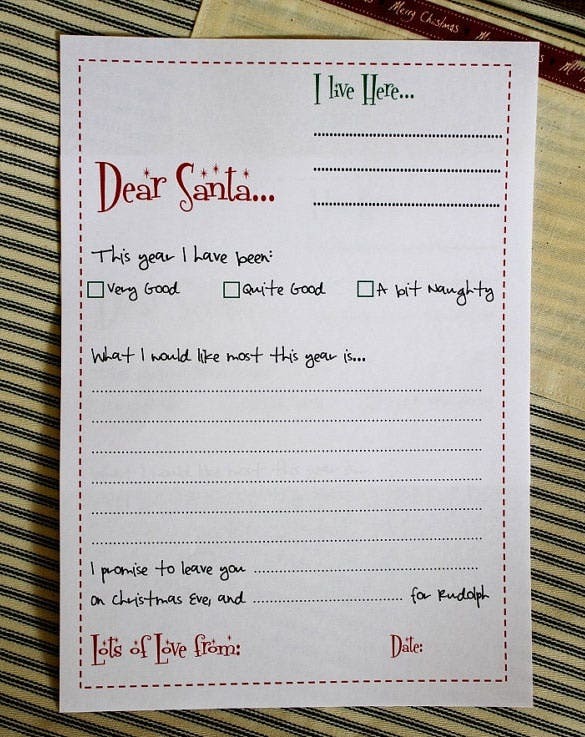 Christmas holiday letter should ideally capture this excitement. 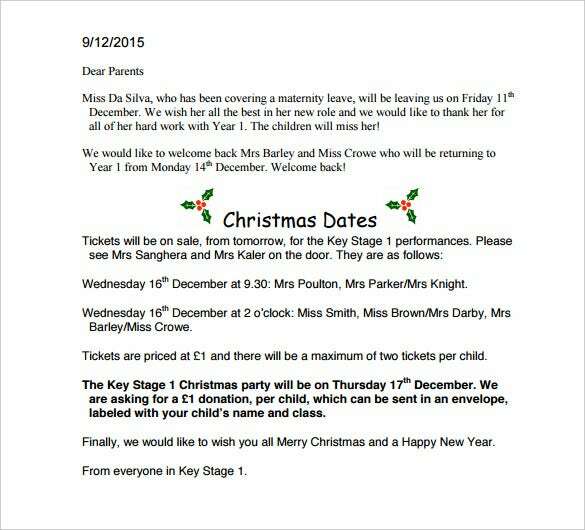 These letters are directed towards friends and families wishing them on the festive season ahead. 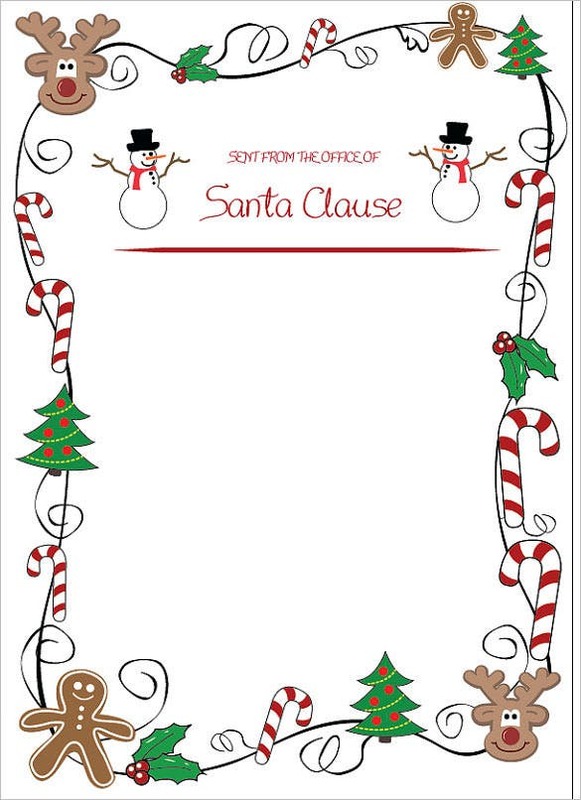 While drafting the thoughts and feelings to share with the friendly Santa Claus, kids always want the maximum space to design or sketch their state of mind, and convey their wish and dreams to Santa Claus. 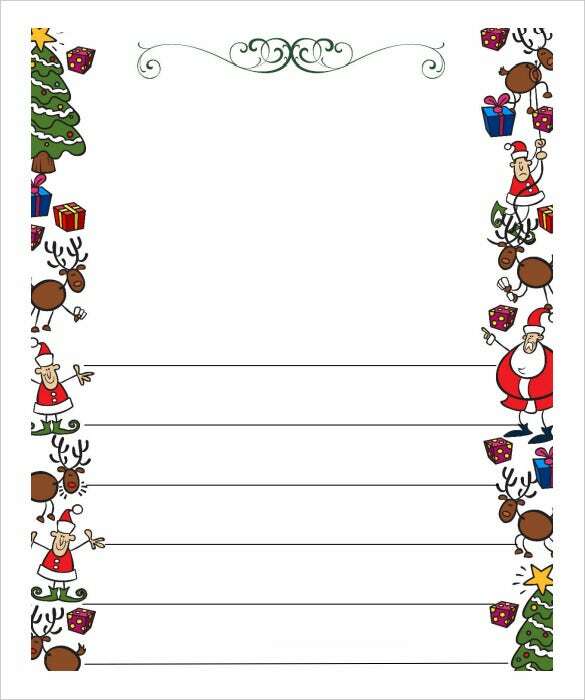 These letters has an empty space for kids to make their content along with attractive designs in the border. The letter must have a happy tone. Remember that Christmas is not the time to share bad news with the people that you care love. You can make it long; this is a friendly letter. 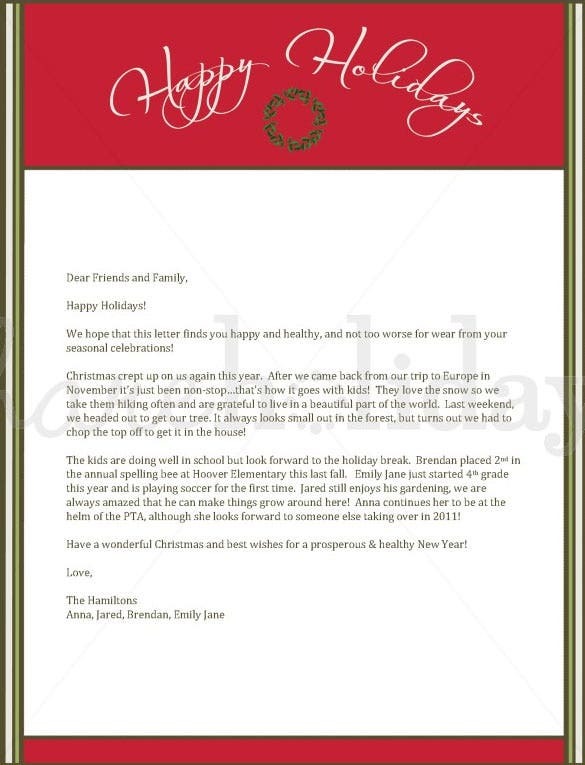 Or you can customize a downloadable letter template and sent it to someone you care about.